Hi Everyone! I am currently a member of the National Association of Realtors, the Kansas Association of Realtors, and Garden City Board of Realtors. I am fluently bilingual in Spanish and English, raised In Garden City, KS. 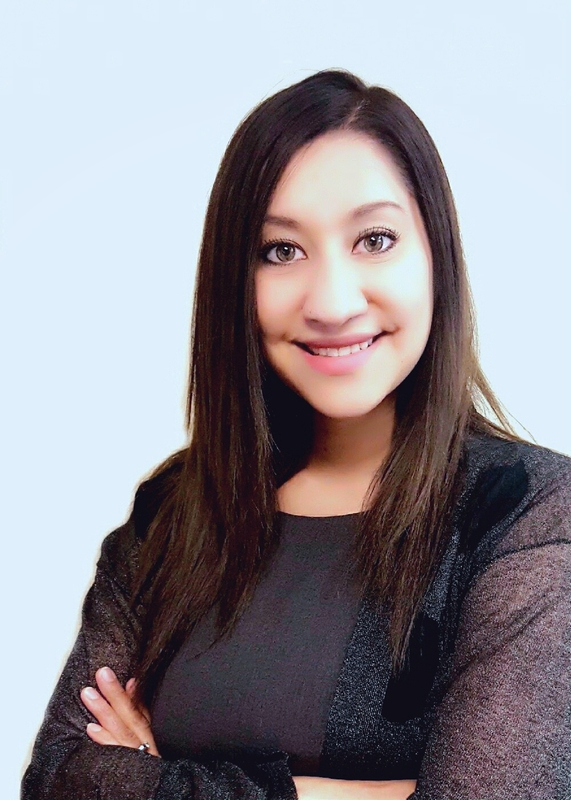 For the past 8 years I have worked with USD 457 I’m helping kids better their education and Spanish speaking families with interpreting when needed, I am now dedicating myself in helping you with any needs you may have in the real estate industry. I understand the value of providing you with the correct information to help you make an important decision for you and your family in any real estate transaction! Give me a call and I’ll give you a hand!